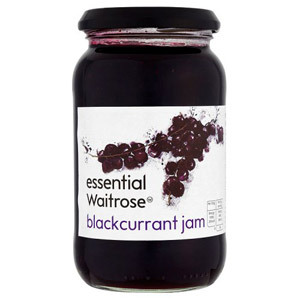 Jam is one of those quintessentially British products that can be found in millions of cupboards all over the UK, as well as the rest of the world. 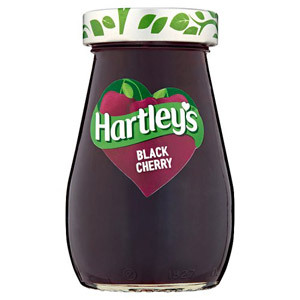 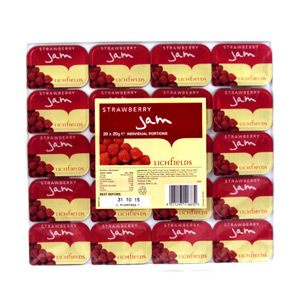 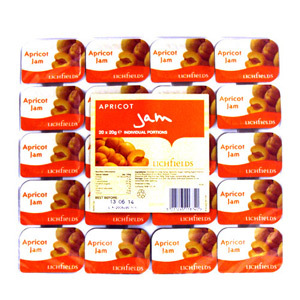 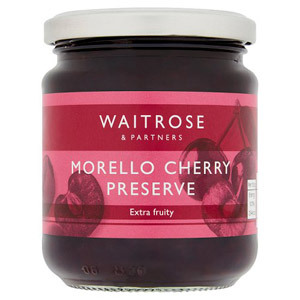 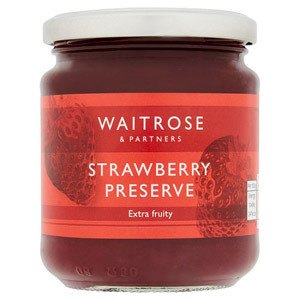 These days there is a surprising variety of jams to choose from - you're not simply limited to the classic strawberry, raspberry or blackcurrant jam options. 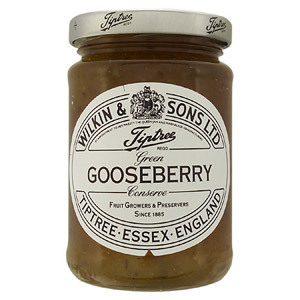 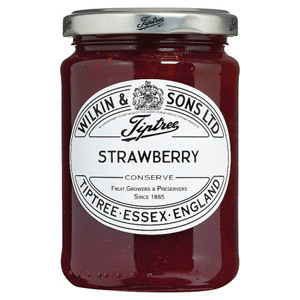 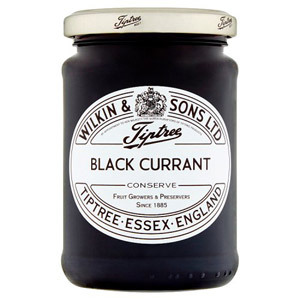 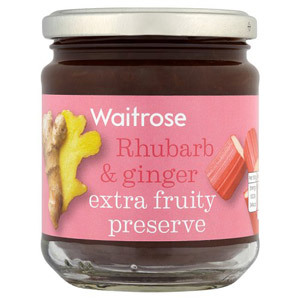 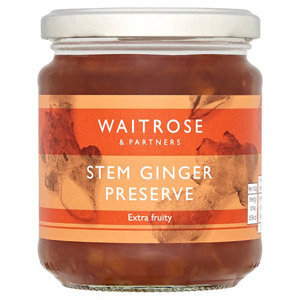 Here at the British Corner Shop we stock a rather interesting array of fruit preserves, including Wilkin and Sons Rhubarb and Ginger Conserve, Hartleys Best Pineapple Jam and even Dunns River Guava Jam. 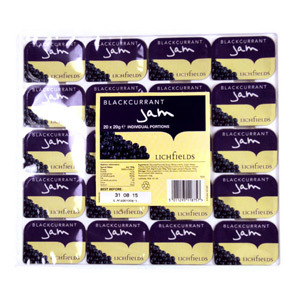 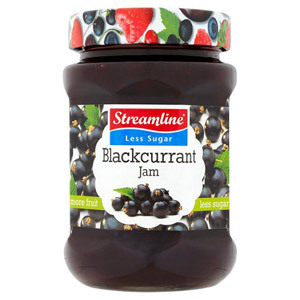 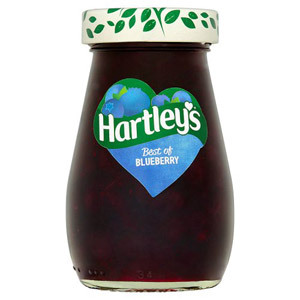 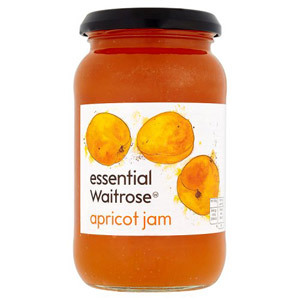 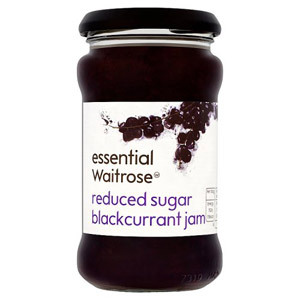 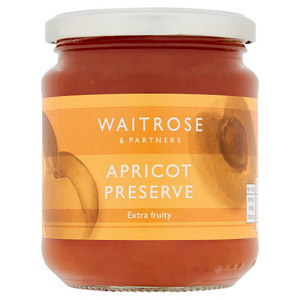 Perfect on a slice of toast, a crumpet or in a pancake with a sprinkling of raisins, jam is an essential addition to any kitchen cupboard; if you are currently lacking such a vital item then we can help to rectify this worrying situation.